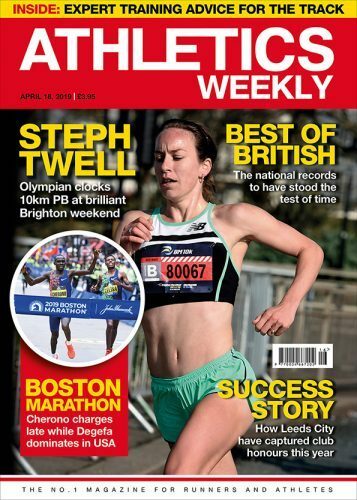 Affectionately known as ‘AW ‘, Athletics Weekly has been the bible of the sport since the 1940s and is still the No.1 choice for the true running and athletics fan. 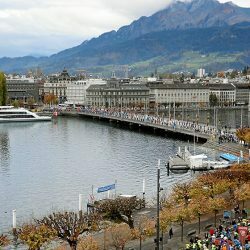 It is the world’s only devoted weekly athletics magazine designed to keep you informed about all the best news, comment, event reports and results from Britain and around the world. 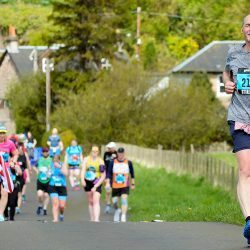 In the summer AW offers the very best in-depth coverage of the track and field season focusing not only on the major championships, such as the Olympic and Paralympic Games, Commonwealth Games and World Championships, but also the best in schools and grassroots club athletics. 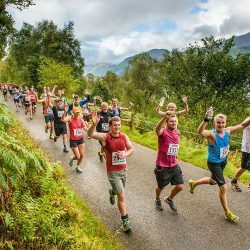 The spring and autumn seasons concentrate on road racing, including the big events such as the Great North Run and Virgin Money London Marathon, while the long winter campaign looks toward the cross country season and the exciting indoor scene. 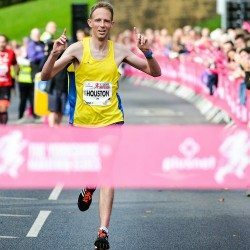 Alongside our unrivalled coverage of all the top events, AW also offers a sharp and detailed news service focusing on elite and up-and-coming athletes and the issues which rage within the sport. We provide all the important fixtures as well as the most comprehensive service of results from around Britain and the rest of the world. 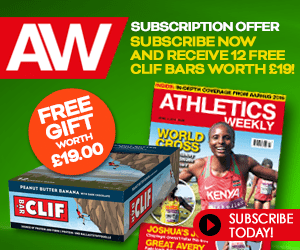 AW provides detailed features focusing on the top names in the sport as well as its highly regarded coaching, performance and nutritional advice, product reviews and plenty of debate and opinions via our popular letters column and web forum. Make sure you get Athletics Weekly to keep up-to-date with the sport’s latest.